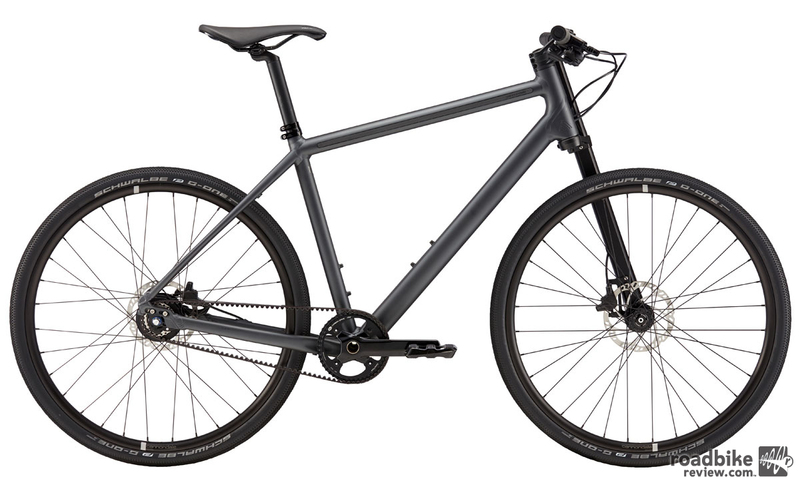 Cannondale has introduced the redesigned Bad Boy, a unique take on the urban commuter bike with its integrated front and rear lights and clean design. There are four models ranging from $870 to $1840. All Bad Boy models have a new one-piece Lefty rigid fork. The Bad Boy 1 and 2 feature the Lightpipe Lefty, an integrated and micro-USB rechargeable SuperNova LED light stripe for increased visibility. Taking it one step further, the 1 and 2 models also have lights in the seatpost for added rearward visibility. 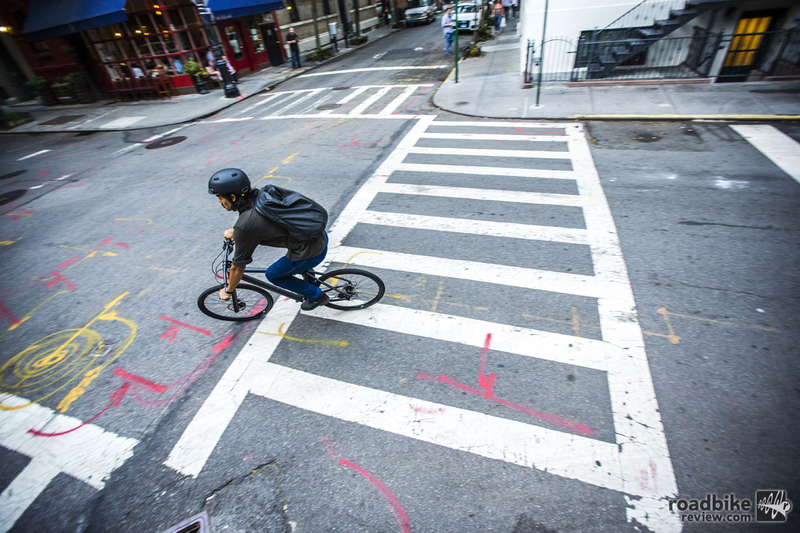 Crush your commute with the redesigned Cannondale Bad Boy. 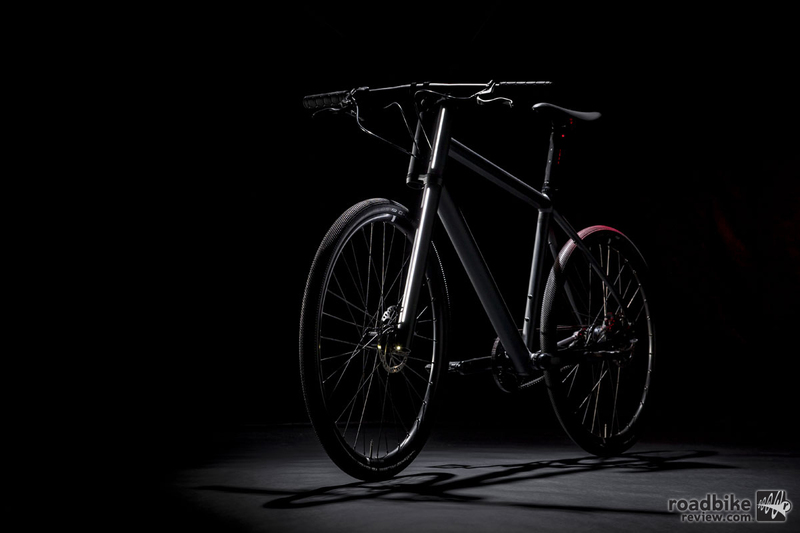 In keeping with the Bad Boy’s minimalism, the frame’s headtube and downtube have been 3D-forged from a single block of aluminum for a seamlessly sleek look. 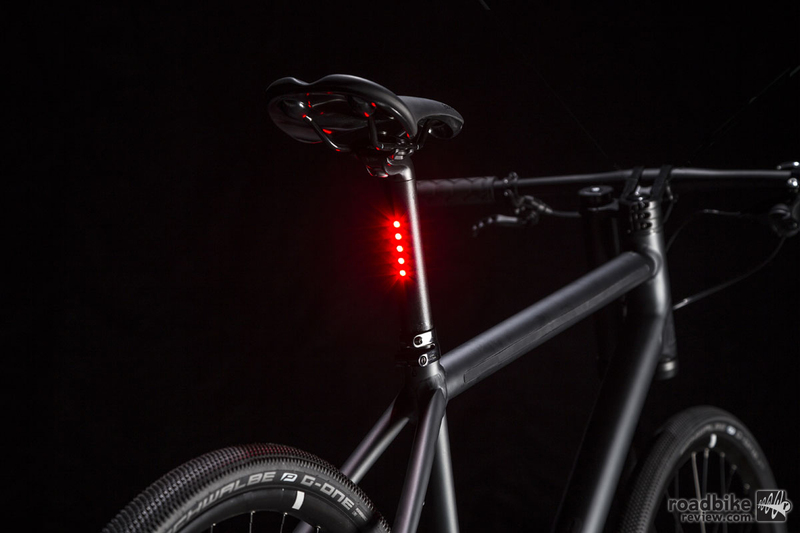 The Bad Boy 1 and 2 models have lights in the seatpost for added rearward visibility. The Bad Boy’s 650b wheels, when paired with big tires, provide added comfort and puncture protection when blasting over cobbles or down pot-hole ridden streets, and added grip for when the weather gets rough. 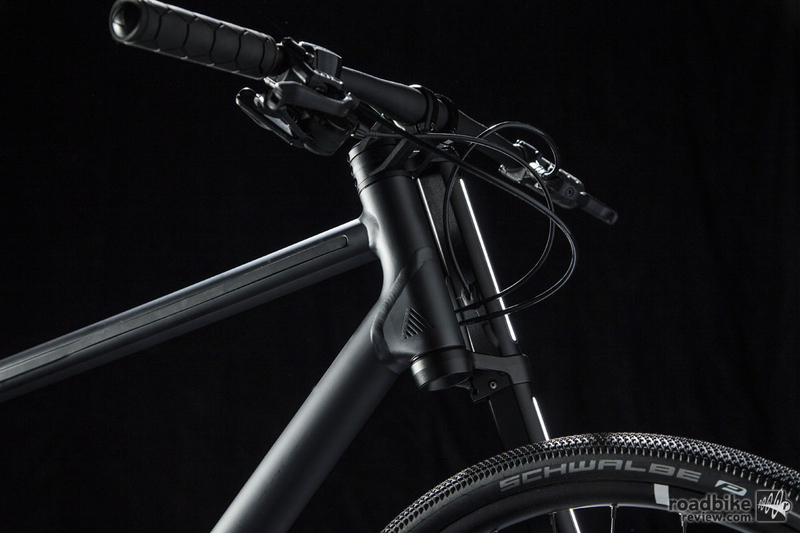 The frame’s headtube and downtube have been 3D-forged from a single block of aluminum for a seamlessly sleek look. 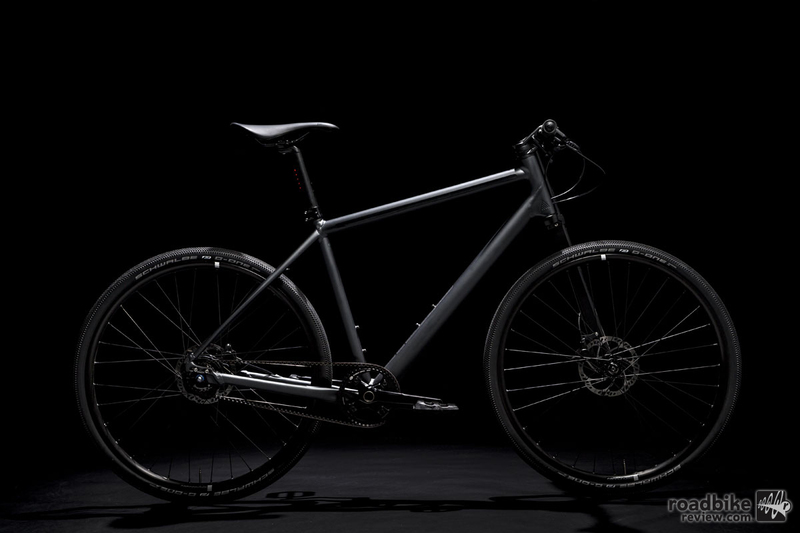 Additionally, all Bad Boy models feature disc brakes, internal cable routing, black-on-black reflective graphical elements, and an integrated protective rubber strip along the top tube to protect the frame. 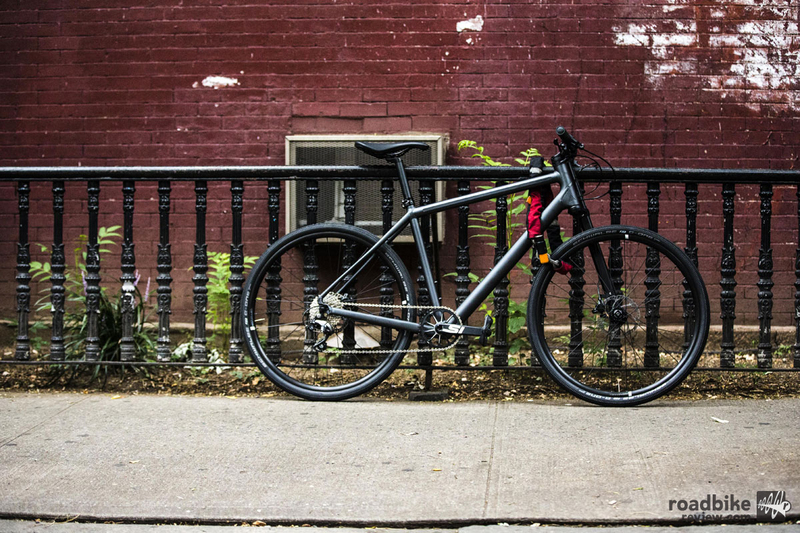 The Cannondale Bad Boy is available now in four models ranging from $870 to $1840. For more information visit www.cannondale.com. Up front is a rigid Lefty fork. Rigid lefty coupled with a stiff bike sound like recipe for a punishing ride. I’d used to have an alu Quick with a hadshock fork. It looked cool. It rode like on rails. “Bad” boy was pain in the rear (and wrists) with the fork locked out. I ride 300 miles a month to work and back over mixed surface. I have my hybrid locked out all the time.